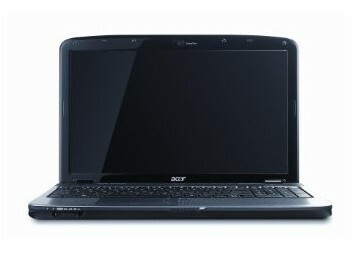 Acer hat mit dem Aspire 5738 3D ein solides Notebook auf die Beine gestellt, das mit seiner eher niedrigen Akkulaufzeit eher für den Einsatz zu Hause geeignet ist. Für aufwändigere Spiele hat es eine zu geringe 3D-Leistung. Die 3D-Fähigkeiten des Displays sind ein begrüßenswerter erster Schritt. Dennoch ist nicht zu verkennen, dass die Technik noch am Anfang steht und mit vielen Einschränkungen verbunden ist. At an MOP of Rs. 43,506 this laptop comes priced at a decent mid point in the market, as the internal system is better than average, the aesthetics and ergonomics are superb, and the 3D is not a gimmick, it's just a fun thing to use, something that will pique multimedia buffs. My head aches with the Shutter tech for 3D, I feel this Polarization technology is at least better on the eyes and forehead. But on the flip side, not all movies work well in 3D, and good games cannot be played due to the graphics card not being so hot. Stunning power and features make this a near unbeatable bargain 15.6" laptop# Acer is the world's second largest laptop manufacturer and offers a range of high-quality machines at affordable prices. 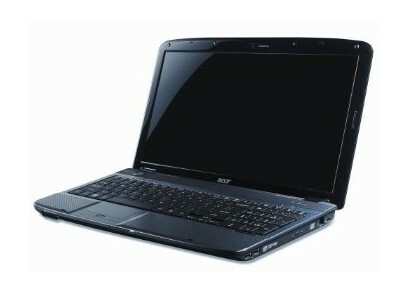 Combining power, mobility and a strong specification, the Aspire 5738-644G50Mn is a very attractive laptop indeed. 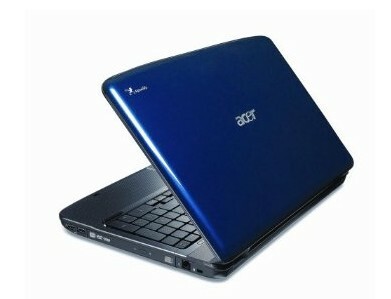 Offering power and features far beyond what we expected at this price, the Aspire 5738-644G50Mn is an exceptional laptop and a true bargain. Even at a higher price, we would have no problem recommending it. At this low price, there really is no reason not to take a look.